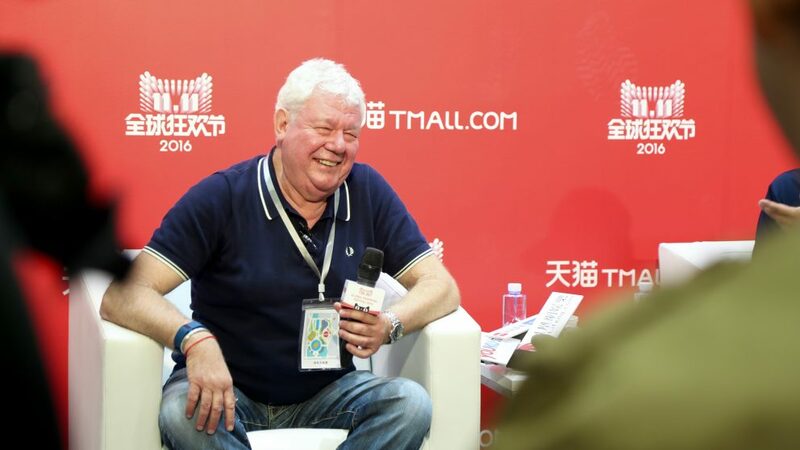 Ask veteran Hollywood producer David Hill about his first television experience in China, which is putting on Alibaba’s 11.11 Countdown Gala Celebration tomorrow night, and even a man who’s been responsible for Super Bowl and Academy Awards shows says he’s wowed by the sheer scale of the event. 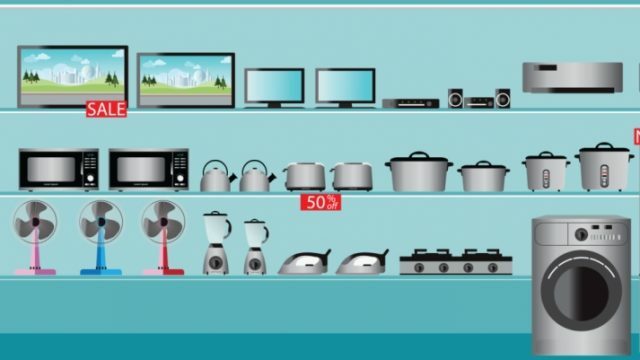 When Alibaba told Hill that viewers watching at home—whether on television or via live-streaming—would be engaging on a second-by-second basis with the interactive games the Chinese e-commerce giant had planned for the show, he nonchalantly asked how many. “And they said, 150 million. I go, what? !” Hill explained at a press briefing in Shenzhen, where the 11.11 gala is being held. 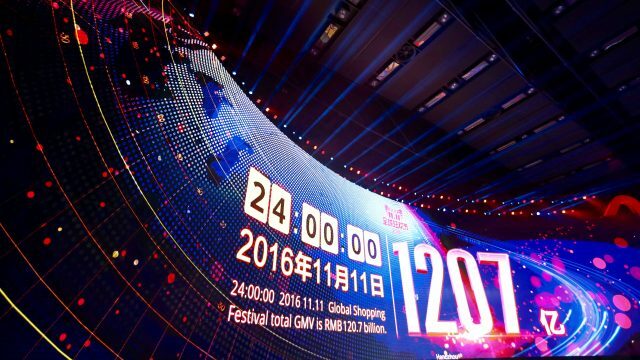 The second annual gala, a Chinese-style variety show that runs in the hours leading up to the 11.11 Global Shopping Festival’s midnight launch, is expected to draw a viewership of well over 100 million people, if last year’s show is any indication. The 2015 gala crossed that nine-figure mark. So Hill and his team are planning to entertain a larger audience this time around. Already Alibaba has announced that U.S. pop megastar Katy Perry will perform, as well as fellow pop rockers OneRepublic. Other A-list guests, from NBA legend Kobe Bryant and to Beth Behrs, star of U.S. sitcom 2 Broke Girls, are also slated to appear. But what sets the gala apart from other TV shows will be the level of interactivity between the show taking place on stage and those the audience, whether in Shenzhen or at home. Viewers will be able to win clothing worn by the stars, vote to direct how the show plays out and collect “red packets,” a traditional Chinese way of giving away money—all via their smartphones while they watch. Viewers can also show support for the performers by clicking an “awesome” icon on their phone screens and have the chance to be thanked by name by the stars on stage. Much of this interactivity will be driven by the live-streaming Alibaba has set up for the 11.11 gala. 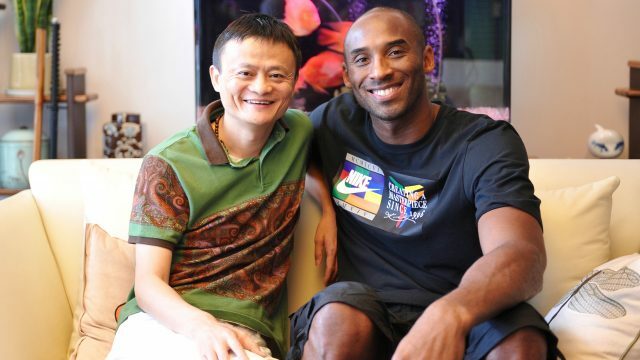 The gala will air on the company’s Tmall and Taobao mobile apps and online video hub Youku.com, as well as television. Alibaba didn’t release projections for just how many streaming viewers it would expect, but last year the gala draw 39 million on Youku, Alibaba’s streaming video site, alone. Hill said his previous productions may have seen about 2 million online viewers at most. Star power, of course, plays a part in a production of this size. Alibaba has a number of surprise guests planned for the evening, though Hill kept mum their identities. He did say, however, that the appearance of Katy and Kobe will show how strong a platform the gala is for any artist. He said he expects the experience these stars have in Shenzhen will make its way back to Hollywood, and other stars will be asking to come next year.